November’s edition of the Bright-Ideas Link-up is quite the special one! This month is a round-up of all the fantastic Bright Ideas from months past. 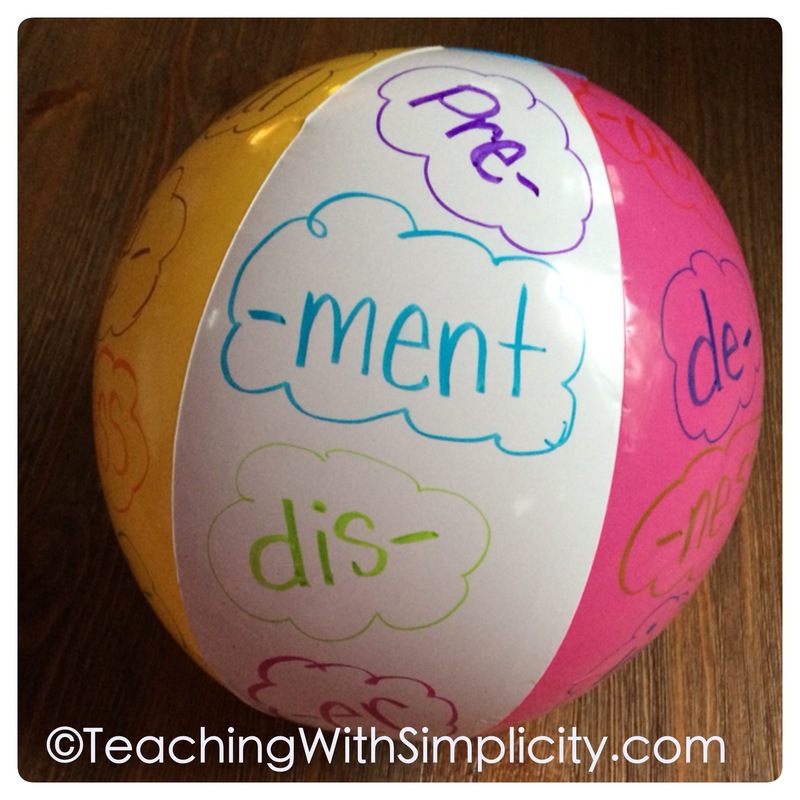 Practicing those pesky prefixes & suffixes using a beach ball. You can read about it here. Charting student’s individual fluency and fluency as a whole class. You can read about it here. 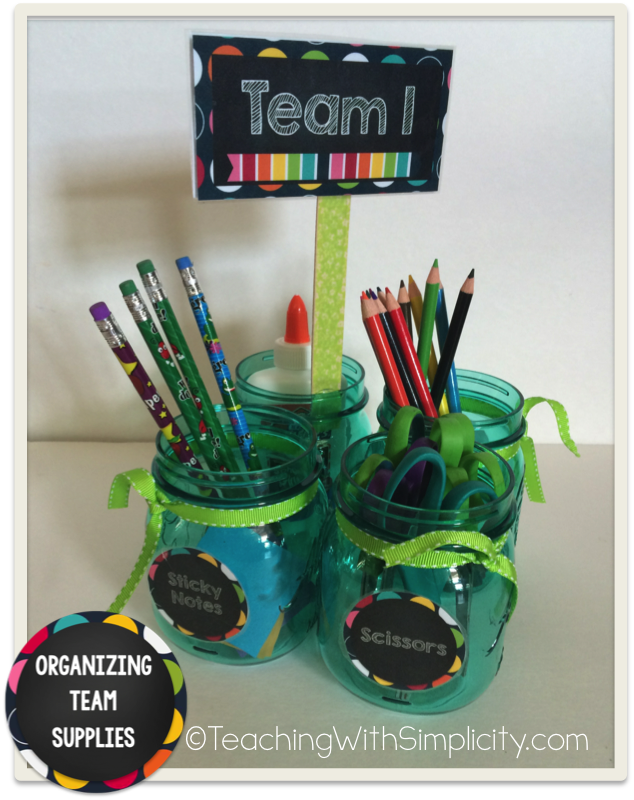 It’s never too late to organize team supplies for those cooperative learning teams. You can read about that here. Hopefully you have enjoyed and found these bright ideas useful! Be sure to stop by and visit some of these other fabulous bloggers to gather more bright ideas!